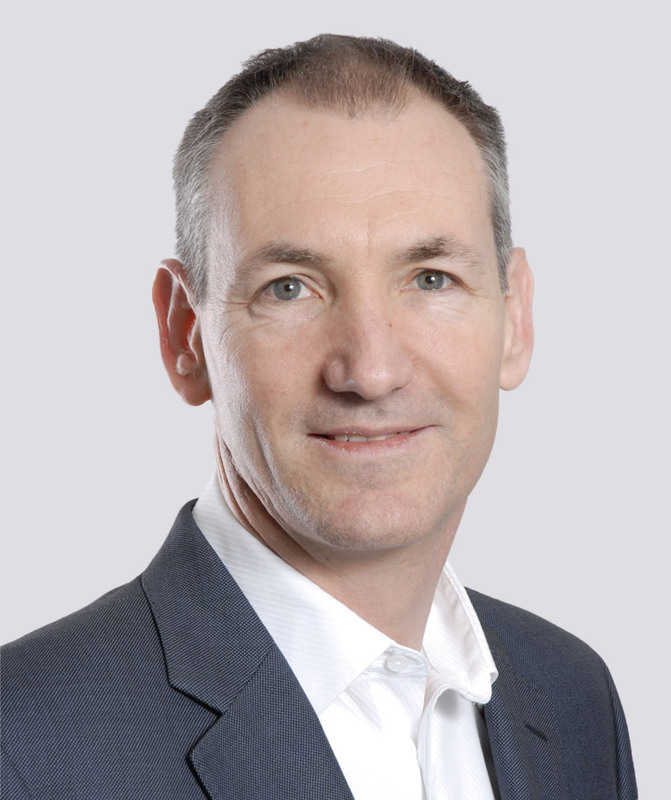 David Standingford is a technology leader and manager with experience in the UK, Australia and the USA. Prior to co-founding Zenotech Ltd, Standingford worked as a lecturer in mathematics and fluid dynamics at the University of Adelaide, as a postdoctoral researcher on the NASA Microgravity Programme at the University of Delaware, and most recently at BAE Systems Advanced Technology Centre as the Theme Technology Leader for Design and Materials Technology, responsible for Computational Engineering, IT Strategy, Materials Science and Stealth. Standingford is a Lead Technologist at the Centre for Modelling and Simulation (CFMS) and is the Chairman of the ERCOFTAC Knowledge Network Committee (KNC).